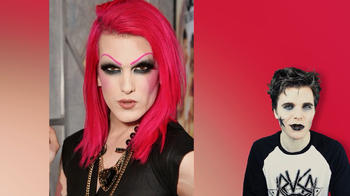 Jeffree Star was a musician, now beauty guru and owner of cosmetic company Jeffree Star Cosmetics, Greg met in 2011. 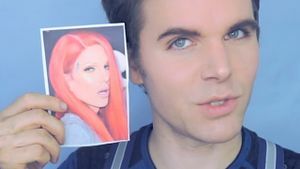 In 2018, Greg accused Jeffree of sexually harassing him. This page was last modified on 20 August 2018, at 19:26.